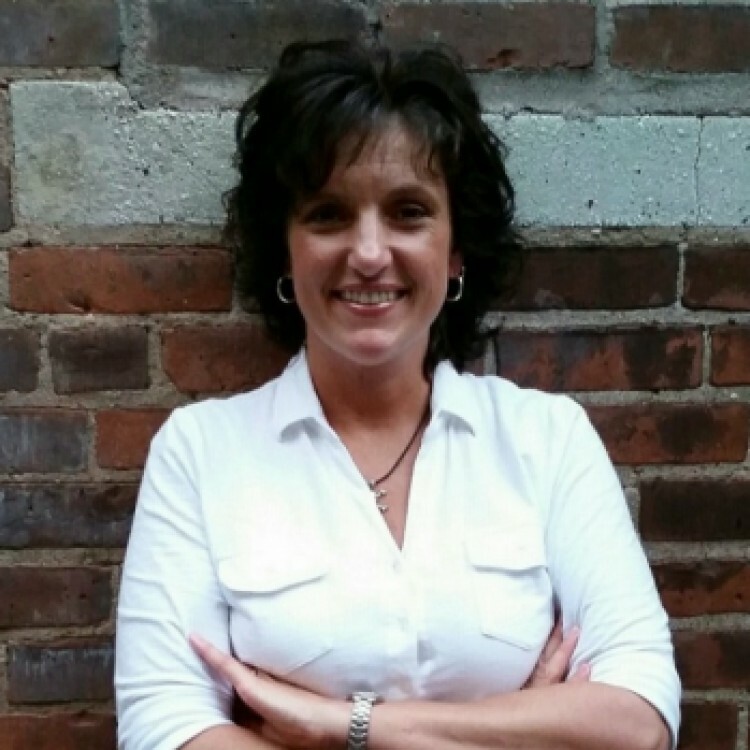 Jean Copeland blogs about getting over a breakup...and getting over writer's block. 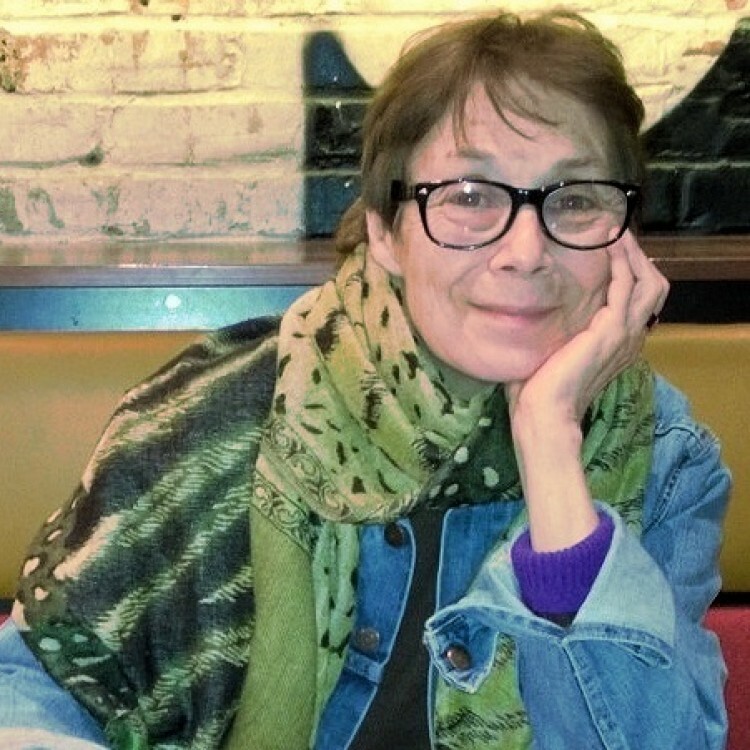 Ann Aptaker, author of the Cantor Gold lesbian noir crime series, is profiled by FLAME! 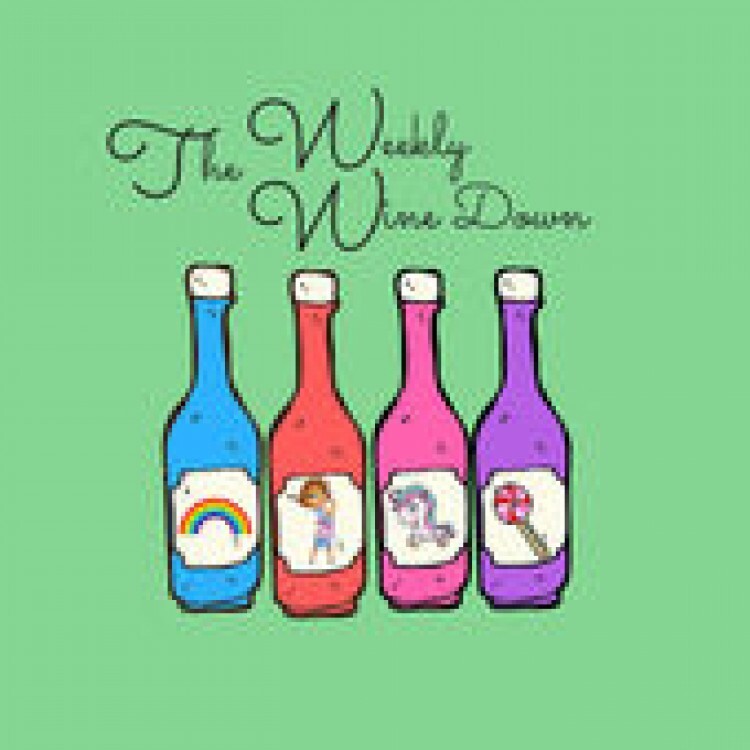 GLBTQ+ Arts & Literary Project. 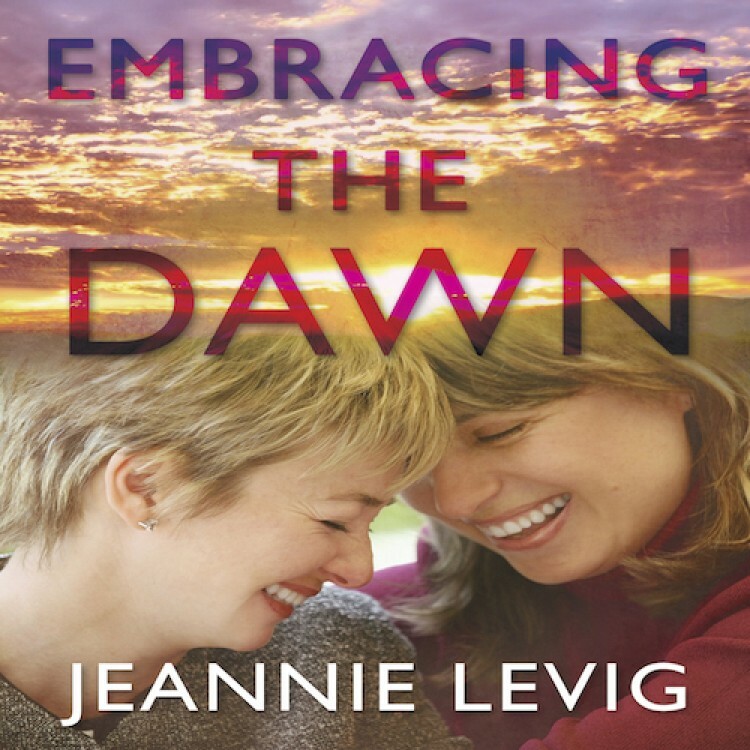 Les Do Books Podcast featuring Jeannie Levig's lesbian romance EMBRACING THE DAWN. 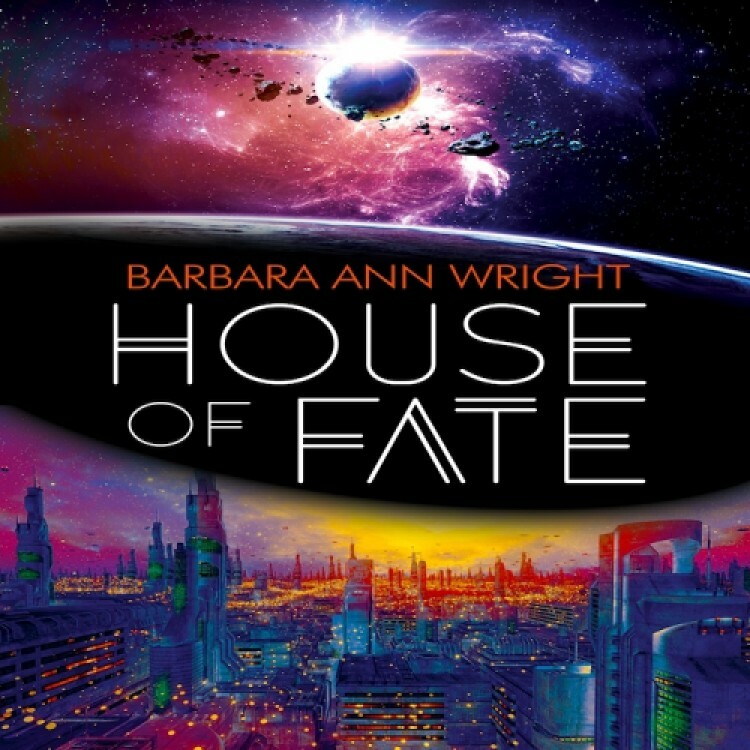 Barbara Ann Wright's not-quite accurate trailer for her new lesbian romantic fantasy adventure, House of Fate. 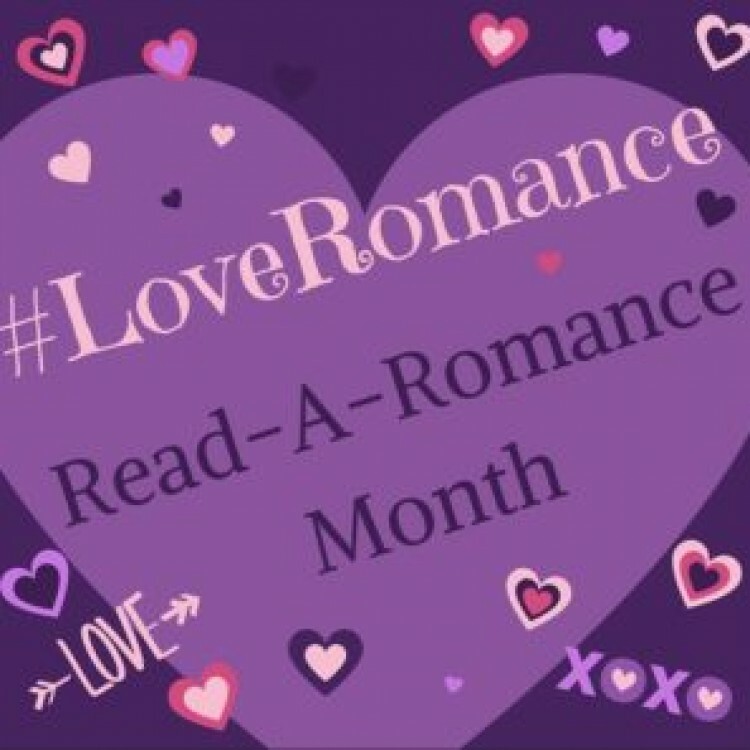 Lesbian romance writer Jenny Frame blogs for Read a Romance Month. 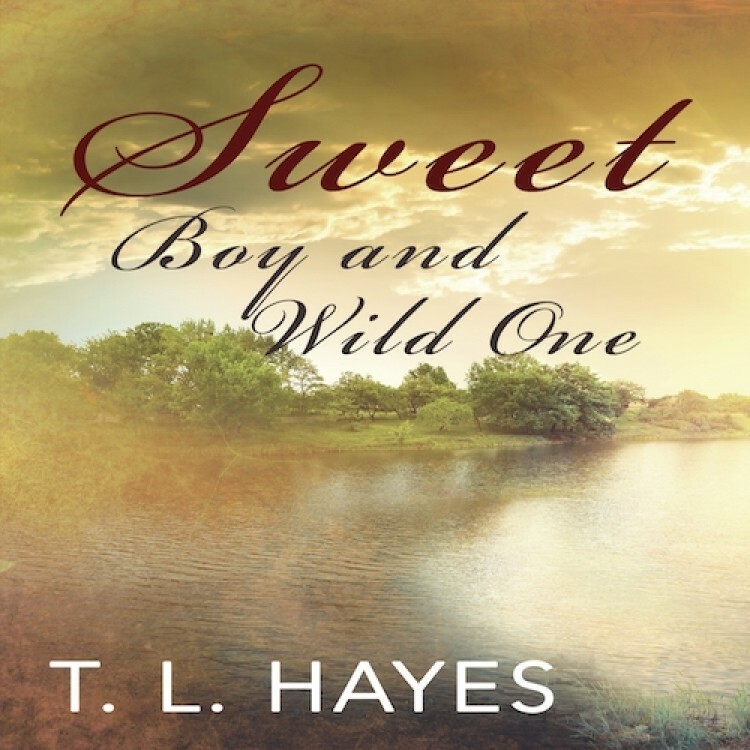 T. L. Hayes blogs in support of her new trans romance, Sweet Boy and Wild One. M. Ullrich interviews Kris Bryant in her erotica persona, writing as Brit Ryder. 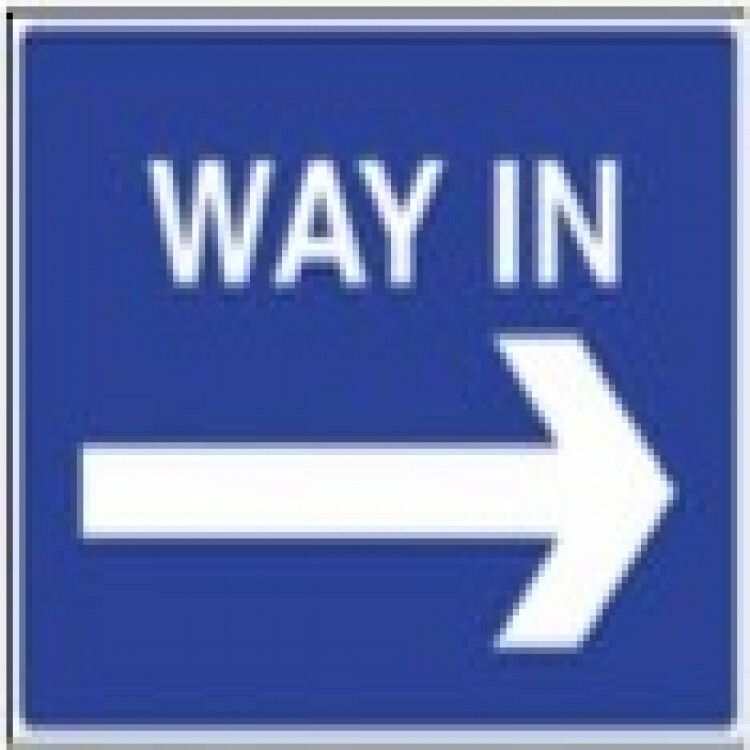 Anna Larner, lesbian romance writer, blogs about images and words that spark whole stories. 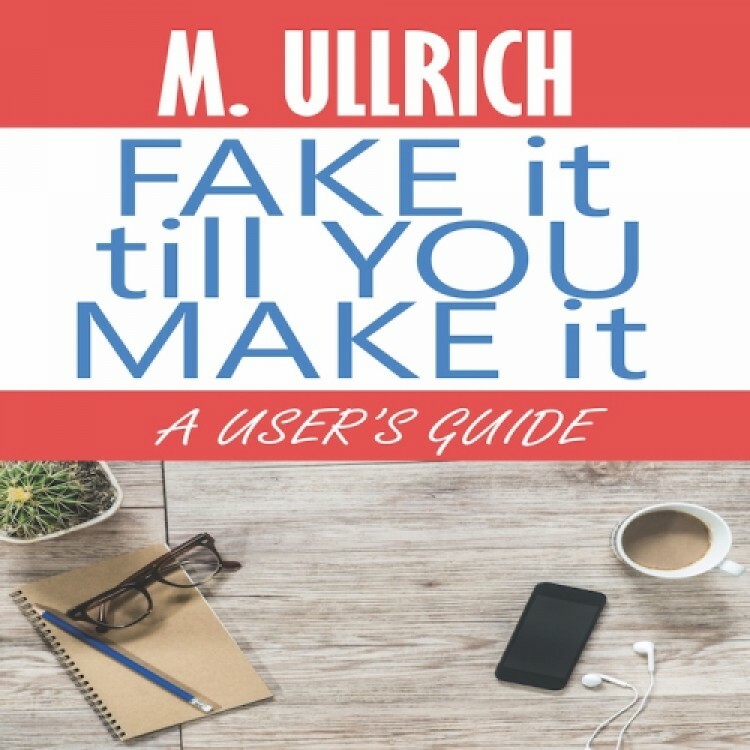 Kris Bryant interviews her Bold Strokes Books colleague M. Ullrich about writing lesbian romance.